[prMac.com] Milan, Italy - Digital Tales and the eni FIM Superbike World Championship proudly announce the global release of the league's official mobile game on iOS. 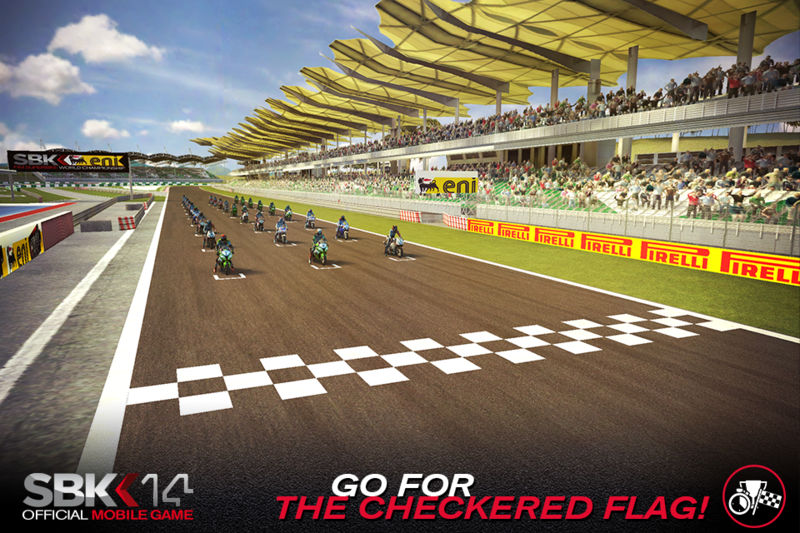 Featuring 27 riders and 13 real tracks from the circuit, SBK14 Official Mobile Game faithfully recreates the championship racing experience that's loved by more than 600 million fans worldwide. 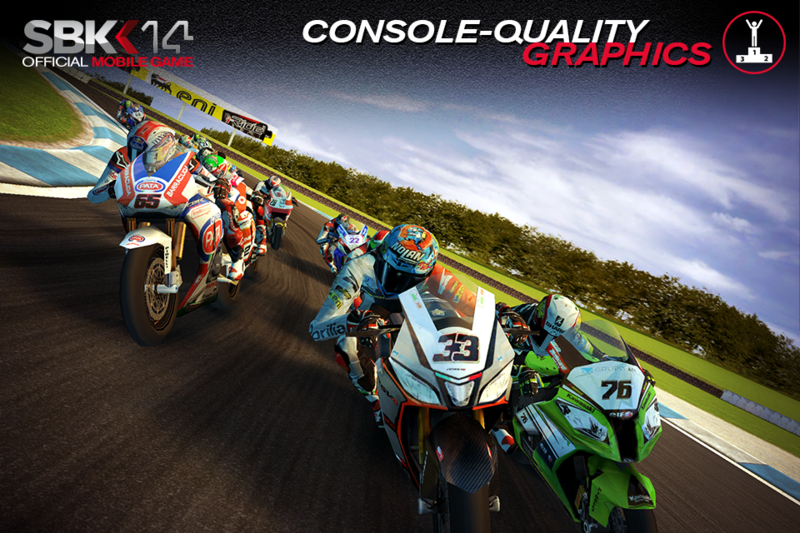 SBK14 boasts console-quality 3D graphics and 9 control configurations that maximize the user experience and hold true to the championship's tradition of adrenaline-fueled racing action over the last 25 years. 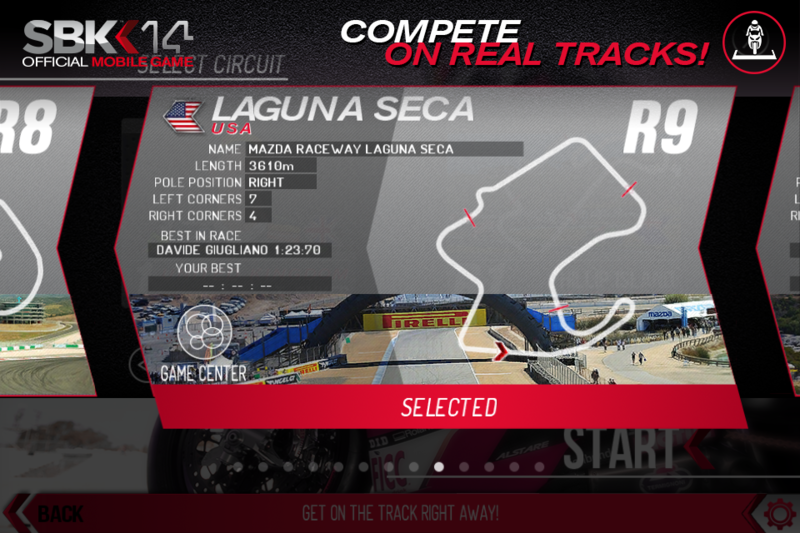 "Digital Tales has done an amazing job with the game, and it will be a fantastic introduction to any gamers who have never seen the Championship live before," said Marc Saurina, commercial and marketing director at Dorna-WSBK. "Also, the loyal fans of the eni FIM Superbike World Championship deserve a game of the utmost quality, and Digital Tales has definitely delivered." "We are proud to be working together with such a powerful brand and for true and passionate fans," said Giovanni Bazzoni, Digital Tales' CEO. "Our experience with a worldwide selling game like Ducati Challenge makes us confident in being able to create a product that fully matches the expectations of World Superbike Championship enthusiasts." 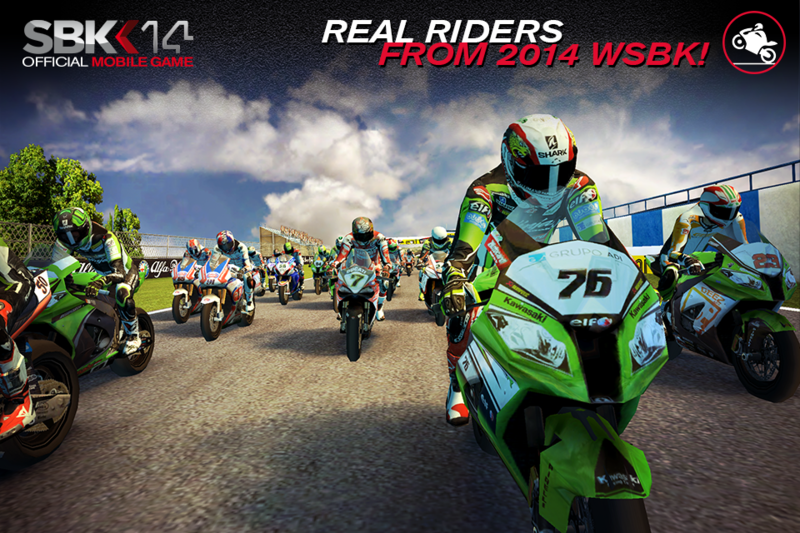 SBK14 Official Mobile Game 1.0 is free and available worldwide exclusively through the App Store in the Games category. Founded in 2006 and based in Milan, with offices in Rome and Miami, Digital Tales develops games, e-Learning platforms and multimedia communication tools with a strong graphic appeal, also specializing in online interactive advertising. In recent years Digital Tales self-published two successful mobile games, Ducati Challenge and Battleloot Adventure, which topped iOS and Android charts worldwide with over 2.7 million and 1.8 million downloads respectively. Digital Tales' mission is to offer easily accessible technology, leveraging imagination and creativity supported by technical know how. All Material and Software (C) Copyright 2014 Digital Tales. All Rights Reserved. Apple, the Apple logo, iPhone, iPod and iPad are registered trademarks of Apple Inc. in the U.S. and/or other countries. Other trademarks and registered trademarks may be the property of their respective owners.